Welcome to the new home of the Kentucky Football Club. If you were redirected here from our old site, Welcome Back, if you just stumbled across us for the first time Welcome! Many things have remained the same, but there are a couple of changes. The biggest change is our new Live Chat in the sidebar. This was something that I wanted to have last season, but the old side provider just did not give me the ability. This has been a great tool for the visitors of TotalFPL.com and I hope it will be equally as popular here. I’ve also updated our Fantasy Resources. I have tweaked a few of the charts to make them a bit easier to use. This is an ongoing process so there could also be color changes in the future. 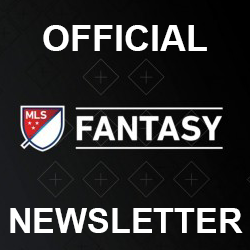 You can access all of our charts at any time by going to the Fantasy MLS Resources section of the site. Finally, I’ve also added a leagues menu drop down for all of the leagues that MLS Fantasy Boss participates in. If you’re new to Fantasy MLS, this is a great way to find other leagues and communities to get involved in. Finally, don’t forget that it’s not just the website name that has changed, I have also launched a new Twitter Account @MLSFantasyBoss. All of our new updates will come from this account so don’t forget to follow. And again, as I said on the last KFC post, thank you everyone who has visited our site in the past and all of the members of the /r/FantasyMLS subreddit. 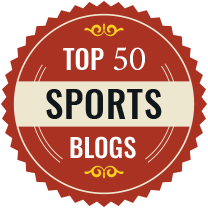 I look forward to another season with you all and encourage you to provide feedback on what you think could make this site a better tool for all your Fantasy MLS needs.